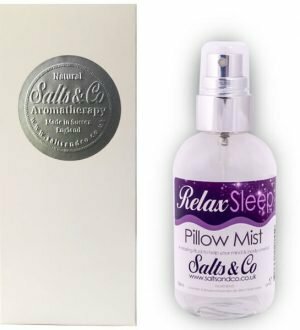 Restful Pillow Mist Spray, a spiritual and relaxing aromatherapy spa experience to help your mind and body unwind, blended in Sussex. 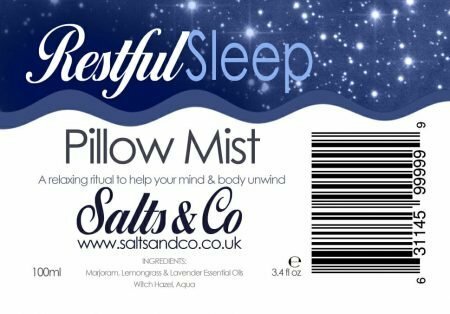 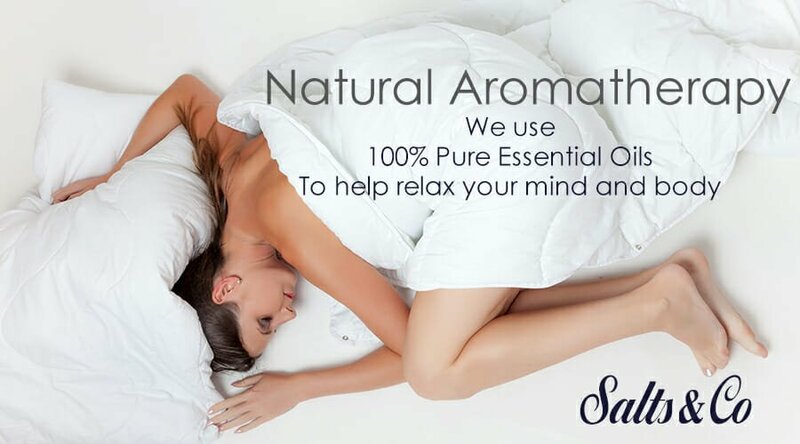 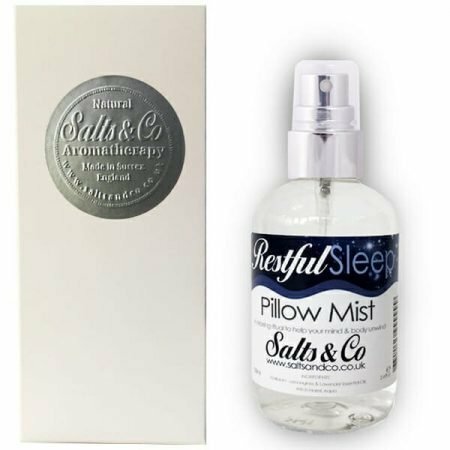 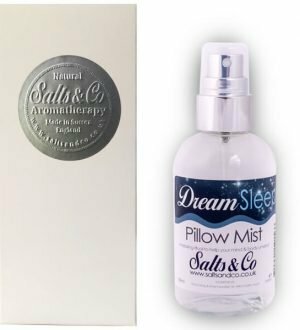 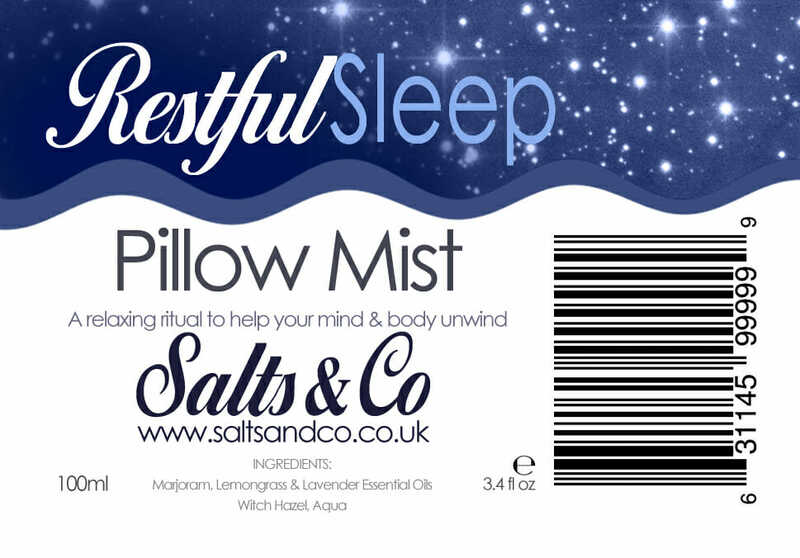 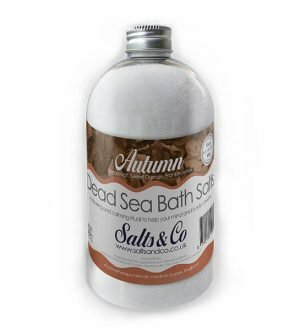 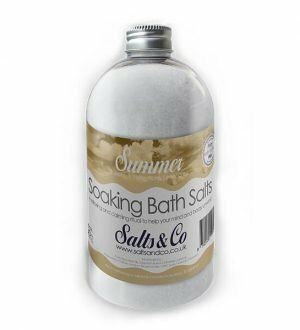 Salts & Co Restful pillow mist has many uses, on your pillow just before bedtime to help you get a relaxing and restful sleep, as a room spray to create a calming atmosphere that promotes relaxation and well-being or in your drawers to refresh your liners. 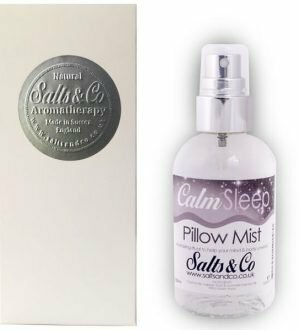 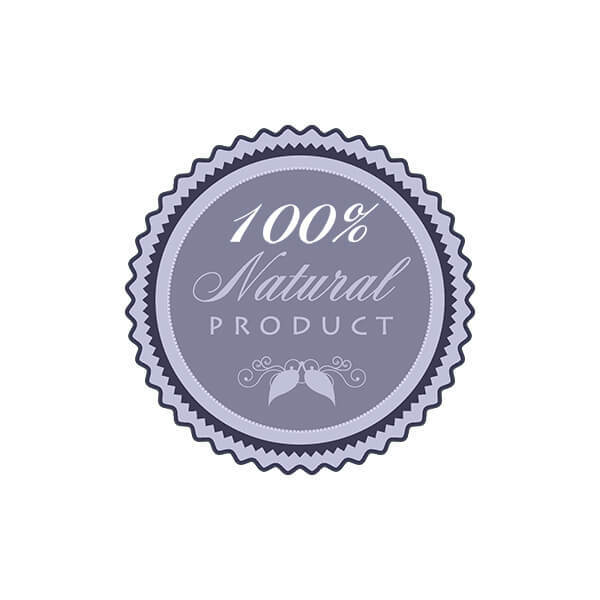 Our relaxing pillow mist contains the essential oils of Marjoram ,lavender & Lemonmgrass and is blended using natural witch hazel. 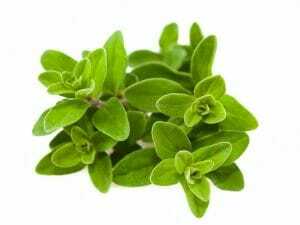 Marjoram essential oil offers is known to have a positive effect on the nervous system. 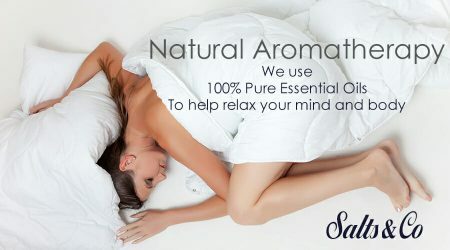 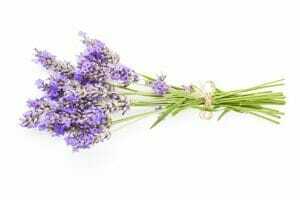 Marjoram essential oil is also used for its calming properties. 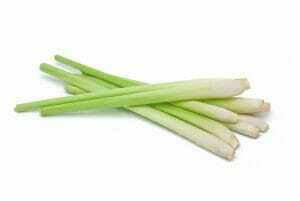 The therapeutic properties of lemongrass oil include fighting jet lag, cellulite, revitalizing a tired body and mind.